Mitski recently signed to Dead Oceans to release the followup to 2014’s Bury Me At Makeout Creek, and now the new album has been announced. It’s called Puberty 2, and it’s due out June 17 via her new label home (pre-order). The first single, “Your Best American Girl,” is instantly a sign that this album is one to look out for. It picks up where her last album left off, but it’s fuller sounding in every way. The production is bigger, the rock parts are louder, and it’s more heavily layered than anything on Makeout Creek. It doesn’t just “go big” though; Mitski’s intimate side shines here too. Listen, and check out the artwork and tracklist, below (via Pitchfork). 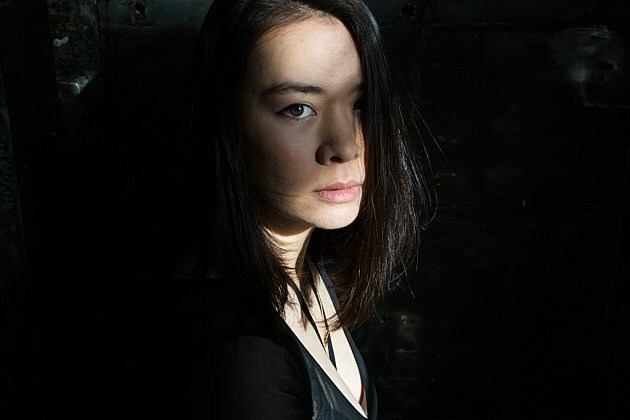 Mitski recently played a solo show on Valentine’s Day, and now she’s got a full tour announced for the spring and summer (after SXSW). Like at past shows, her band’s lineup for this one has Callan Dwan on guitar and Casey Weissbuch (also of Colleen Green’s band and ex-Diarrhea Planet) on drums. The tour begins in Mitski’s hometown of NYC for her largest headlining show here yet on June 20 at Bowery Ballroom. Tickets for that show go on sale Friday (3/4) at noon. All dates are listed below.